I'm not sure if I've got this post in the right section so please forgive me if I've got it wrong. 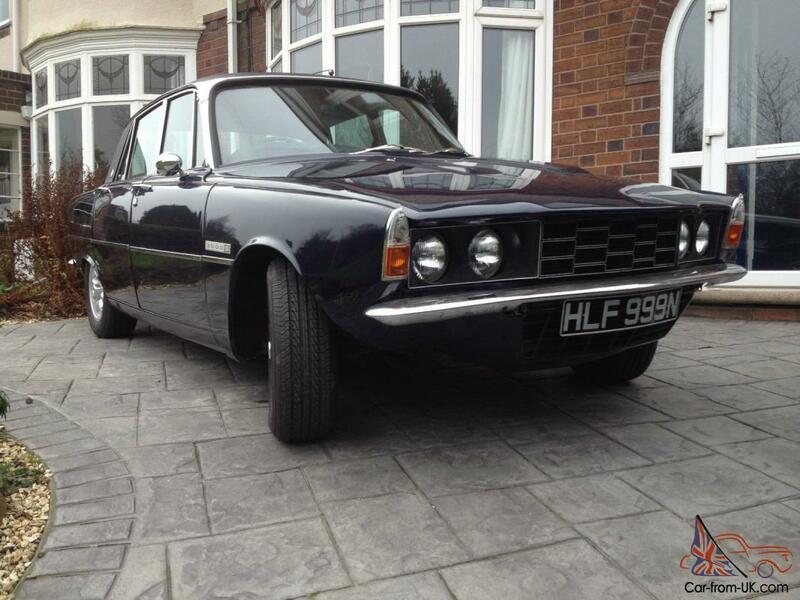 I'm trying to locate my old Rover 3500S - HLF999N. I bought her in 2008, saving her from being butchered for her engine and gearbox to go into a kit car. She was in rough shape but mechanically sound and over the next few years I restored her slowly and carefully. Sadly in 2014 divorce forced her sale to save my home. I would dearly love to know if she is still out there, how she is doing and perhaps if she is likely to ever be sold. It was a difficult time back then and all I recall is that the buyer was a gentleman from near London. I've enclosed a photo of how she looked the last time I saw her. Any help in tracing her would be much appreciated. You could try asking the clubs and there's a Dutch guy on FB that seems to be amassing records of all the cars that he can so may be worth asking him. Thanks both, I'll give those a shot.